Sometimes a great car just doesn’t sell well. For some it’s that they’re too expensive. For others the competition is just too definitive to overlook. For a few, like the BMW 228i, it was over a perceived flaw that was actually the car’s greatest strength. Of old the ‘28i’ engine designation guaranteed you six cylinders and a tempting balance of price and power. That all changed when BMW brought the badge back a few years ago… or, at least, people thought so. Unlike for BMW’s new 302bhp four-cylinder X2, which should be more readily accepted, a few years ago a four-pot brisk Bee-Em was either an E30 M3, a 2002 Turbo or else somehow seen as… unworthy. 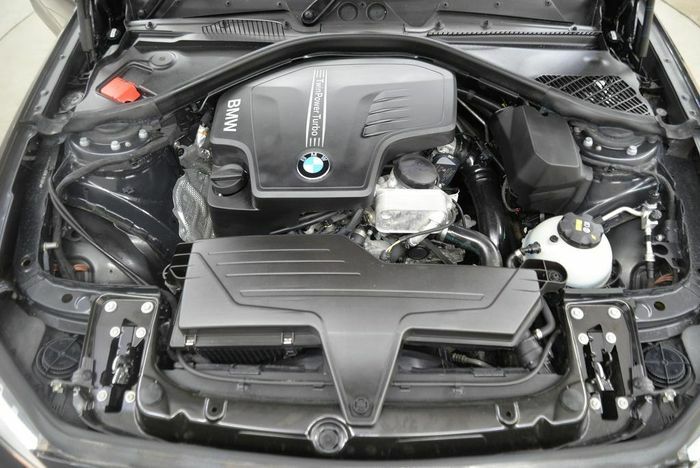 The 228i’s 242bhp four-cylinder engine just didn’t have enough exotic appeal for traditional BMW buyers. They felt it just wasn’t premium enough to warrant the extra cash over the 220i, but when we drove it we came away raving; after all, the 228i’s chassis had more in common with the M235i’s than the cooking-spec options down the range. It was light but planted at the front end, eager at the back and loved surfing its boosty 2.0-litre four-pot’s 255lb ft of torque. The engine wasn’t dramatic or fizzy in the way that old 28i units were, but the overall package was so rewarding. In a way it was a bit like a 718 Cayman; it didn’t sound great but was still a golden goose on most roads. 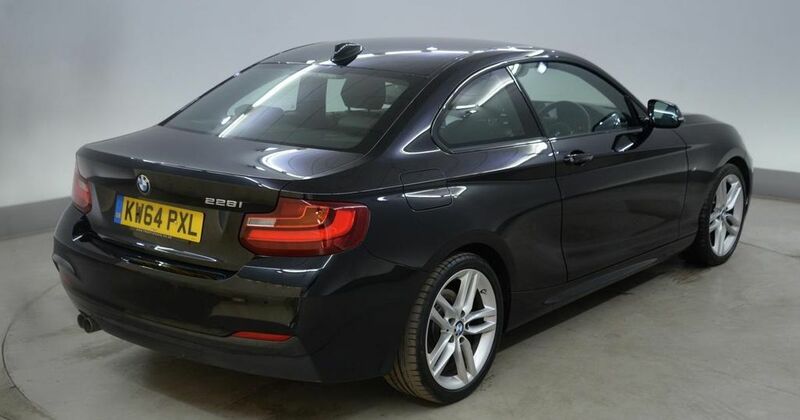 Central to its underdog appeal versus the slightly more expensive M235i was a 70kg weight cut, most of which came at the front. It was keener to turn in, easier to manage close to the limit and all-round riotous fun. We’ve picked out the UK’s cheapest at the time of writing. 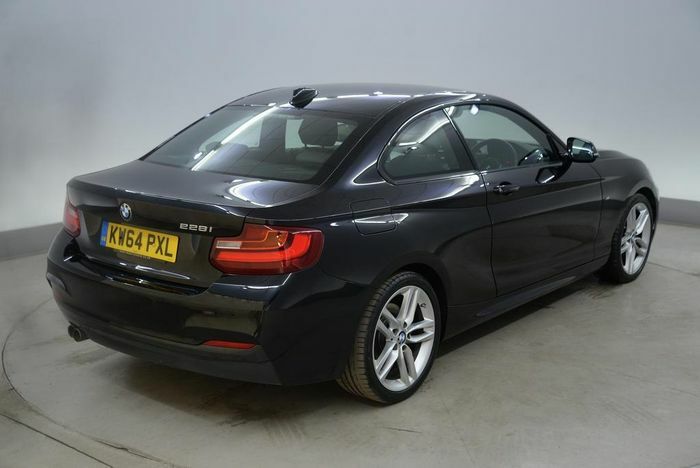 Priced at just £15,582 with only 18,800 miles driven and a modest but useful spec list, this 2015 car in M Sport trim is a bit of a steal. 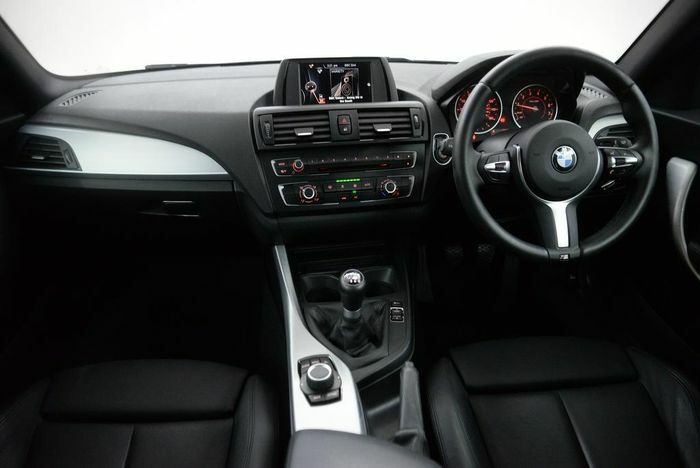 Basically just run in, you can rest your cheeks on leather seats, push a button to start the engine, play CDs and MP3s, admire the 18-inch wheels and stay the clean side of the law with a speed limiter. It’s for sale in Exeter, Devon, with independent trader Imperial Cars. Its wheels are unmarked, with mixed premium tyres all round to keep that handling how it should be. Automatic lights will take care of turning the beams on and off, and naturally there are front fog lights that you can leave on all year round. Ahem. 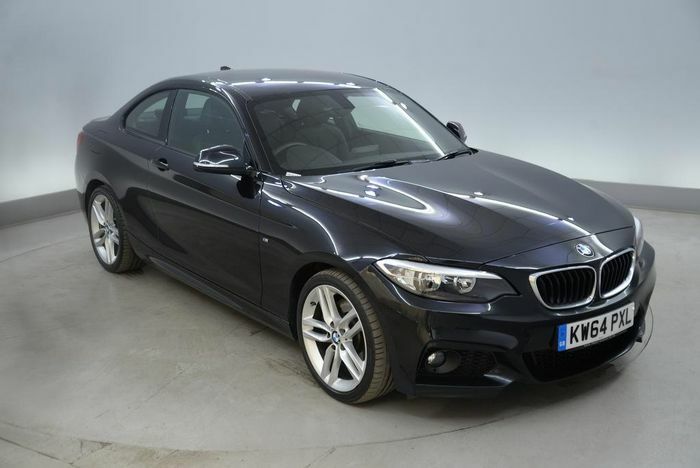 The cheapest M235i, with its muscular turbocharged straight-six, is only £1000 more. But it has covered more than three times the mileage and is a year older. And anyway, how often are you really going to use that extra 84bhp? Mark our words: the 228i is tomorrow’s 318is.